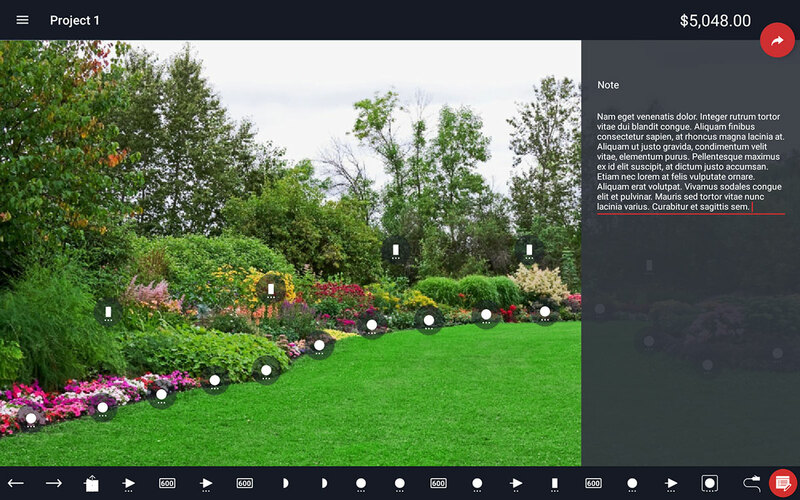 Lighting BOSS (Business Operational System Solutions) is a mobile tablet platform designed to help Landscape Lighting Contractors in every step of the landscape lighting process. Our goal is simple, we want to provide you with a better design process, a superior proposal for your client, an easier way to manage all your projects, and a painless installation process, all while saving you time and effort. You can have as many projects as you need! 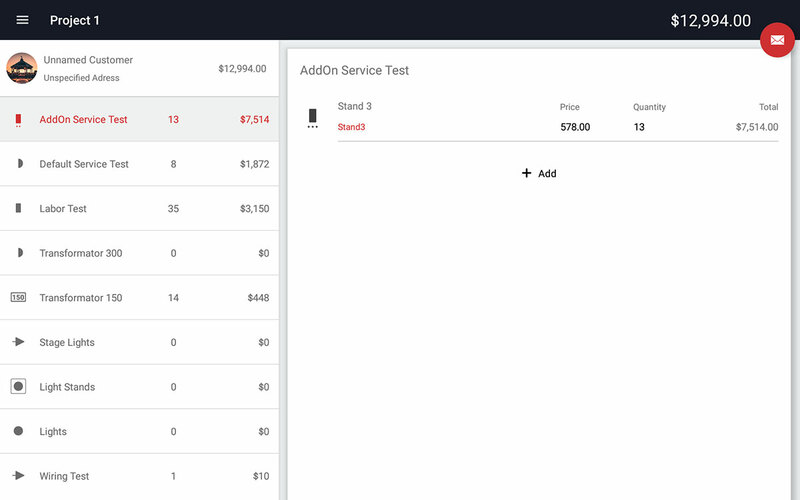 Write your client’s info to have a easier time finding them later. 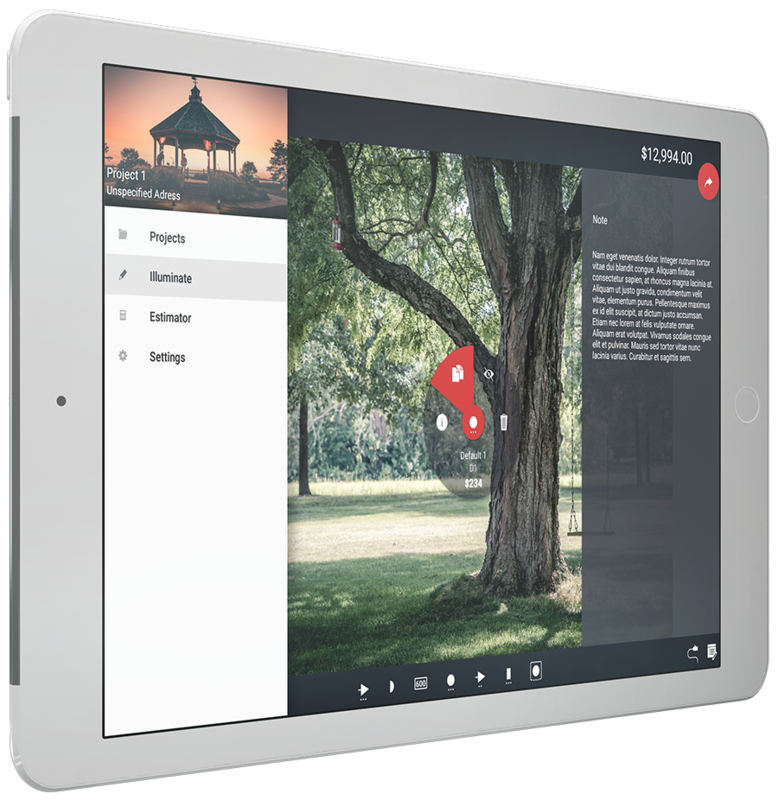 To get started designing, upload a CAD drawing, take a photo of your clients yard using LightingBOSS, or upload a series of photos from your own library. 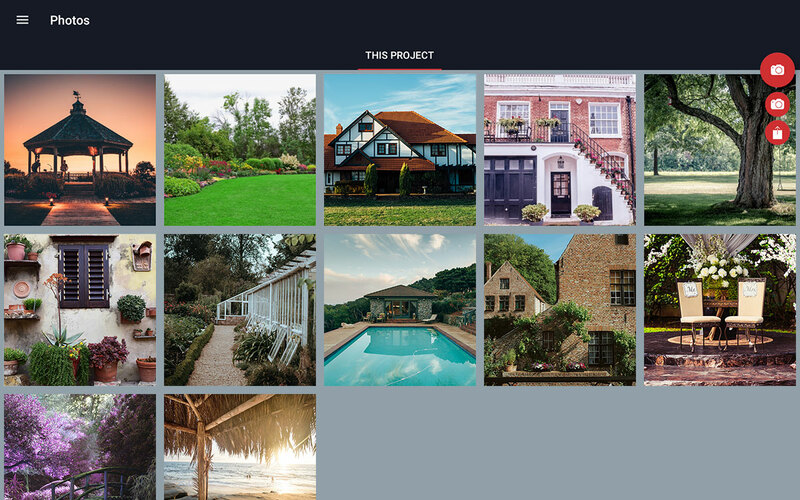 Build your client’s dream design in minutes! 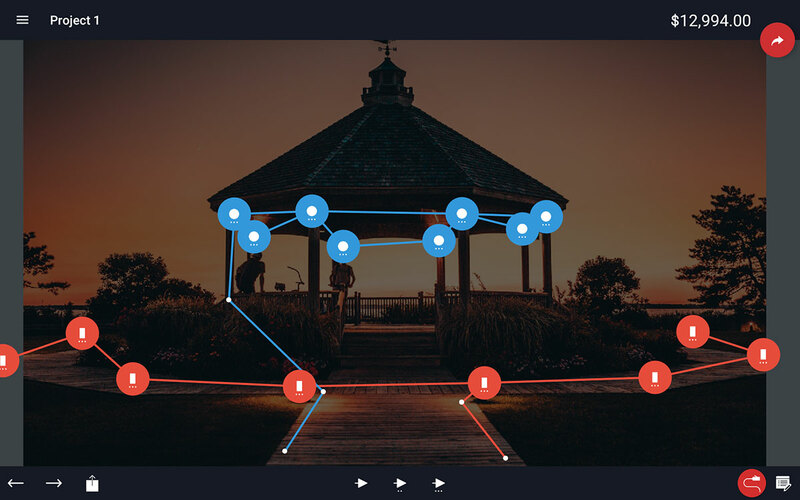 Simply drag and drop your own custom lighting icons onto the photos you uploaded. Link up all the fixtures in a matter of seconds using our specially designed wiring software. Additionally, leave any notes or comments for your designer or installer. 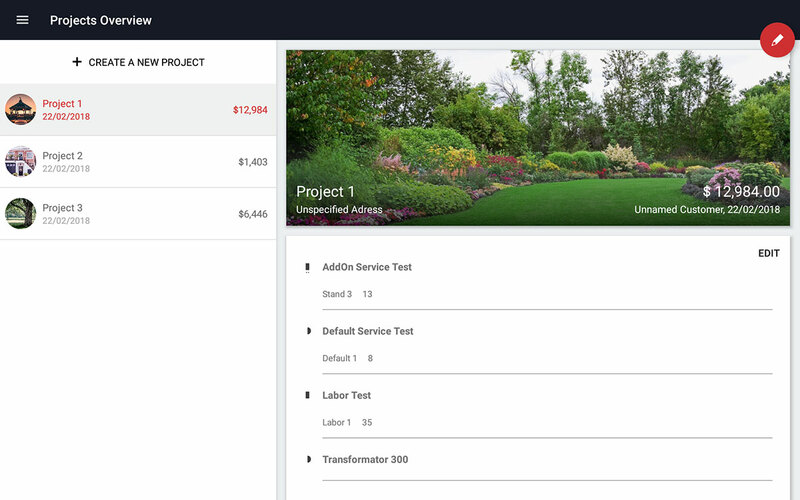 Your software automatically tracks all the fixtures you place, creating a real-time custom project estimate that you can adjust at any moment. 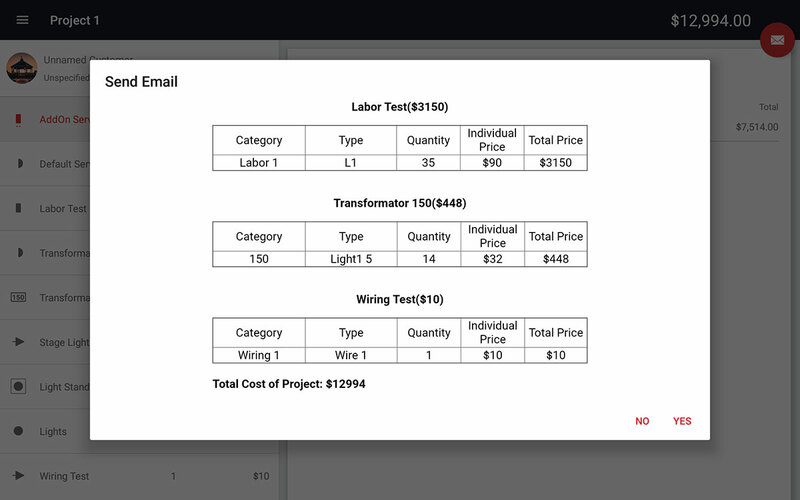 Even though your project is automatically saved to your project database, our system also has the ability to email you or your client a full estimate of all the fixtures, items, and services proposed. Did you know that LightingBOSS supports the National Multiple Sclerosis Society? We are donating 10% of our profits directly to this charity. Already a Subcriber? Download Your App from Google Play Store!